Princeville Development LLC has recently revitalized the Prince Golf Course & Clubhouse, making them nothing less than a perfect blend of nature and resort amenities. This is the centerpiece of 1,000 acres of one-of-kind tropical forests and grazing lands that flow to the deep blue ocean to the north and soaring waterfall- striped mountains to the south. We invite you to dream with our development team as we create resort and ranch homes surrounding the top-rated Prince Golf Course that will fulfill your desire to own a slice of Kauai’s grandeur where you can gather with your family and friends. For more information and updates on our new projects, please contact us at RealEstate@Princeville.com. Along with Kauai’s spectacular setting, mild climate and miles of shoreline, residents enjoy a special sense of community that sets Princeville apart. 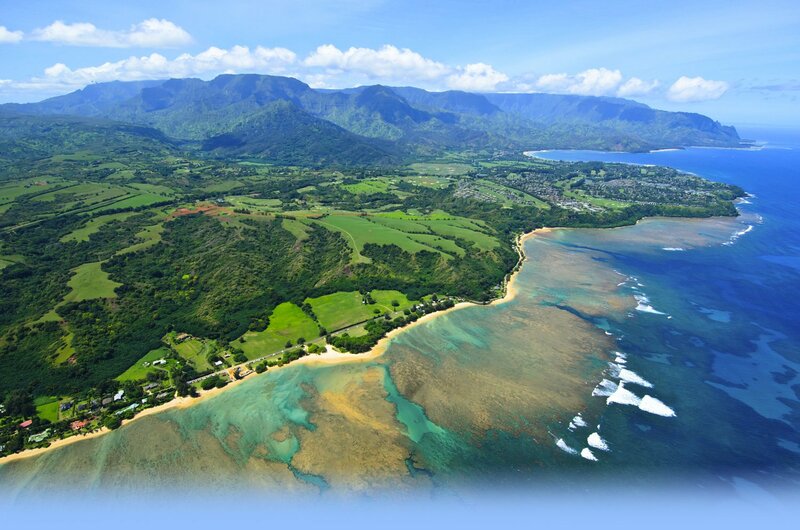 As the first master-planned community on Kauai, Princeville at Hanalei looks back with pride on its historic ties to the Kamehameha dynasty. We cherish the memories and traditional values of old Kaua’i that greatly enriches our modern lives. 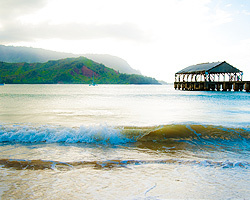 Princeville at Hanalei is part of the wider community of Kauai, a culturally diverse area devoted to preserving the island's beauty and environment, and connected through networks of care and aloha. A 19th-century visitor, Robert Crichton Wyllie, found Princeville at Hanalei to be "a setting of marvelous beauty and calm," and so it is today. Yet this peaceful place is also a vibrant modern community, artfully designed for gracious living on 23 spectacular acres at Puu Poa on Kauai's north shore. Whether you choose Princeville at Hanalei for your Hawaii vacation or for your family's home, you'll enjoy elegant architecture, lush landscaping and exclusive amenities. And all around are the natural wonders of beautiful Kauai. Truly, Princeville at Hanalei is the perfect place to enjoy the best of all that Hawaii has to offer. Thank you for your interest in Princeville at Hanalei Real Estate. For more information, including existing and future prospects, please contact our Princeville Real Estate team at: RealEstate@Princeville.com.